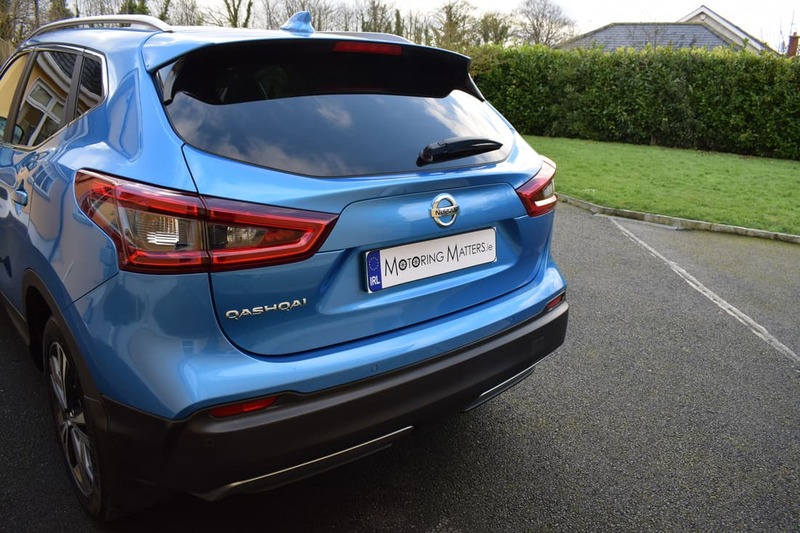 When Nissan launched the first generation Qashqai in late 2006 across Europe, they really invented a whole new segment within the motor industry. 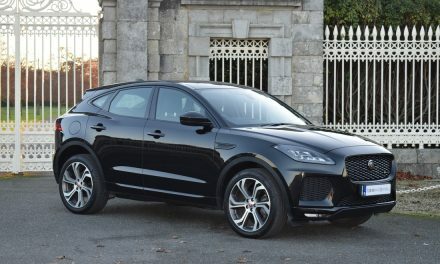 Never before had a mainstream car manufacturer launched, what went on to become known as a ‘crossover’, or small SUV (Sports Utility Vehicle). Billed as a replacement for both Nissan’s Almera family car and their slow-selling Primera, the Qashqai took Nissan in a whole new direction. Nissan’s mission was to bring to the market, a car that would offer the practicality and desirability of an SUV with the footprint, driving dynamics and running costs of a hatchback. 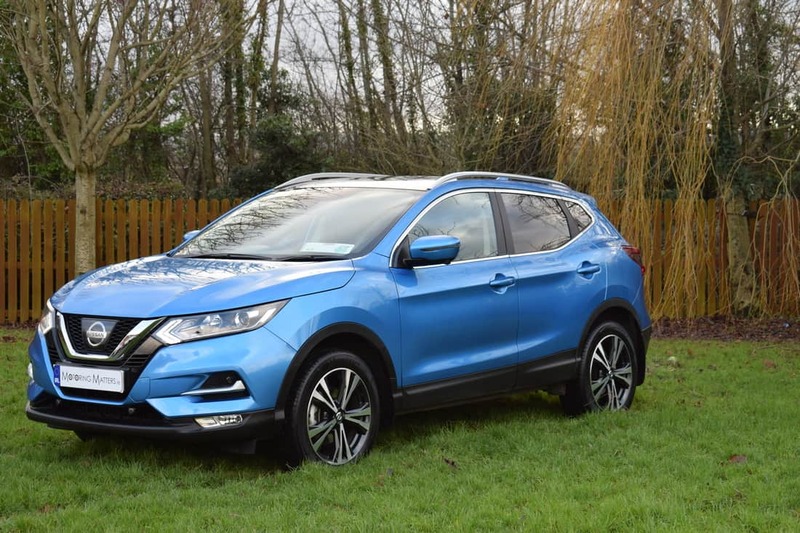 The Qashqai was an instant hit with buyers in Ireland and throughout Europe too, and went on to sell over 1.3-million units annually. 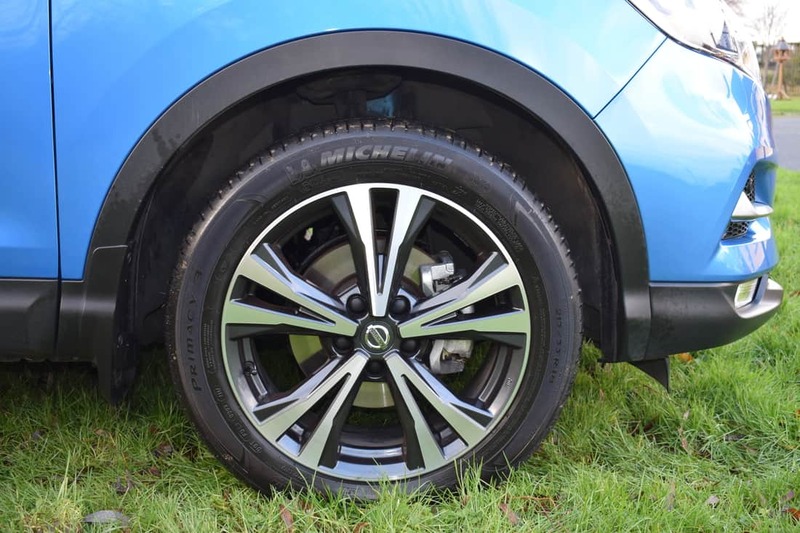 It is no wonder that the Qashqai quickly went on to become a ‘multi-award-winning crossover’. Rival car manufacturers – realising how successful the Nissan Qashqai was – set about designing and manufacturing their own ‘crossover’s’. 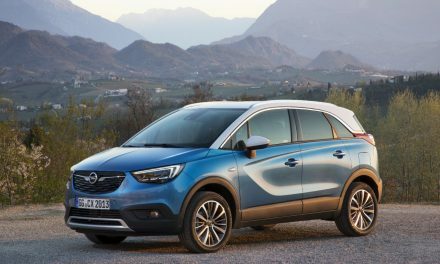 As a result, the Qashqai now faces tough competition from virtually every mainstream car manufacturer and counts the Peugeot 3008, Mazda CX-5, SEAT Ateca and VW Tiguan amongst its rivals. 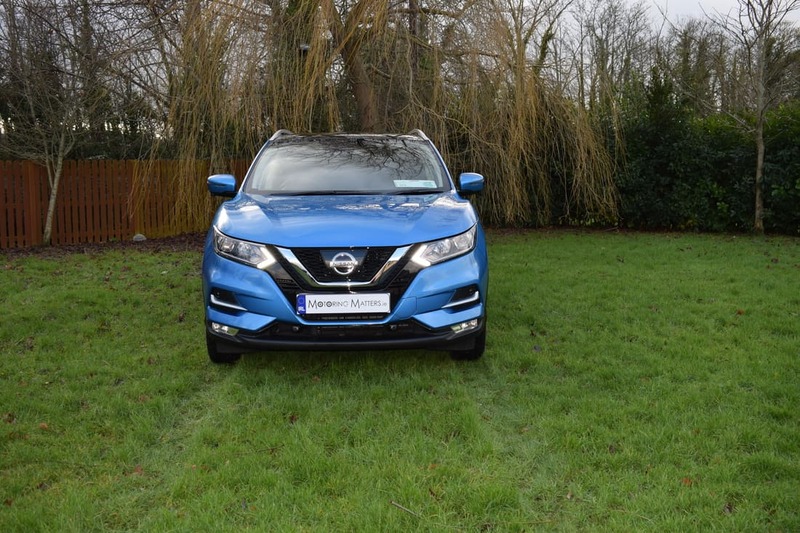 Nissan launched the Qashqai Mk2 in 2013 in order to ensure that the success of the first generation car could be maintained in the face of stiff competition. The most obvious exterior change was at the front end of the car, which was completely new. A new rear bumper and redesigned taillights kept the second-generation car pleasing to the eye, while a higher quality interior made the cabin a comfortable place to be. 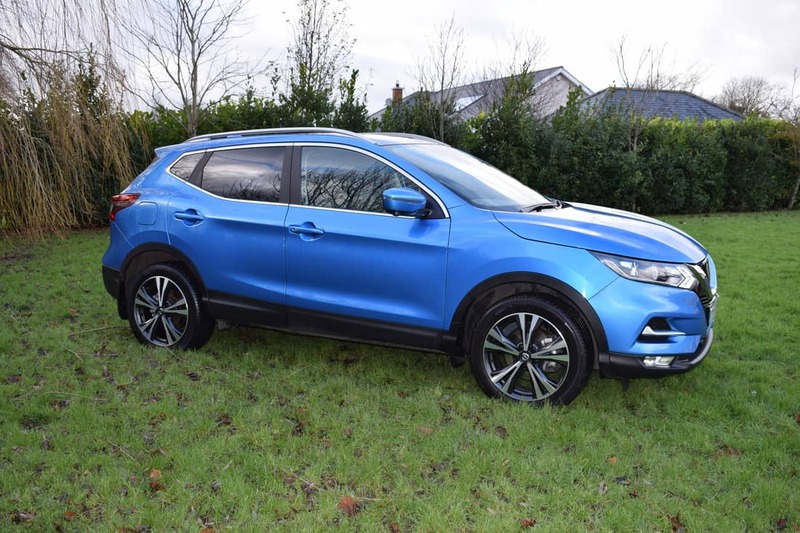 The Qashqai has now been updated for 2018, with revised styling, improvements in interior quality and new equipment. 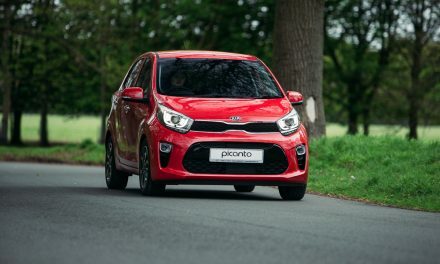 There are also minor revisions to the way it drives, while new trim levels push it further upmarket. 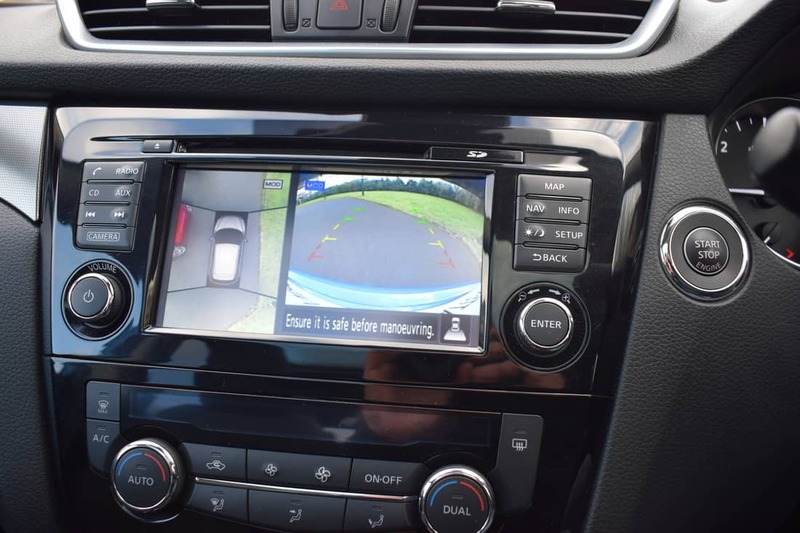 The new Qashqai also comes with state-of-the-art connected features and advanced technology. There is even ‘door insulation’, which is tasked with keeping road noise out and heat in. 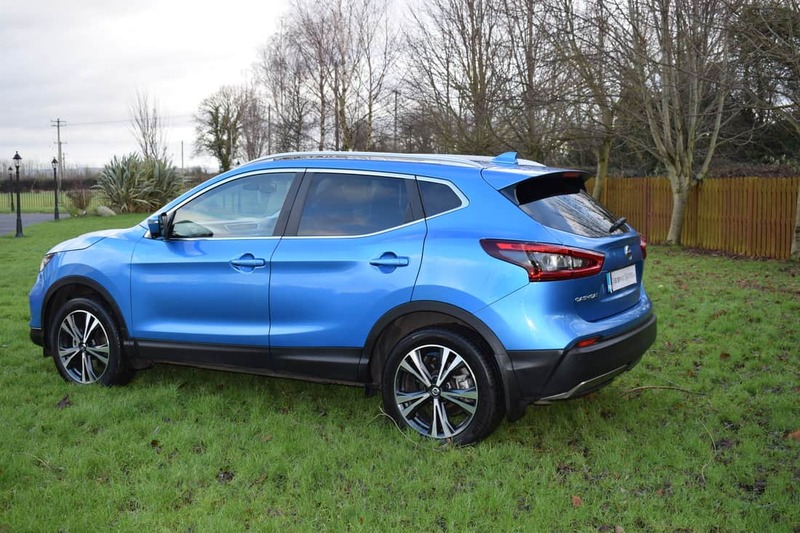 The Qashqai serves up an excellent driving experience with low noise levels and ride comfort emerging as clear strengths. Economy is more than adequate too, with as little as 3.8-litres of fuel being used for every 100km driven on a combined driving cycle from Nissan’s 1.5-litre turbo-diesel engine. The engine line-up consists of 1.2-litre or 1.6-litre petrol units and 1.5-litre or 1.6-litre turbo-diesel units. 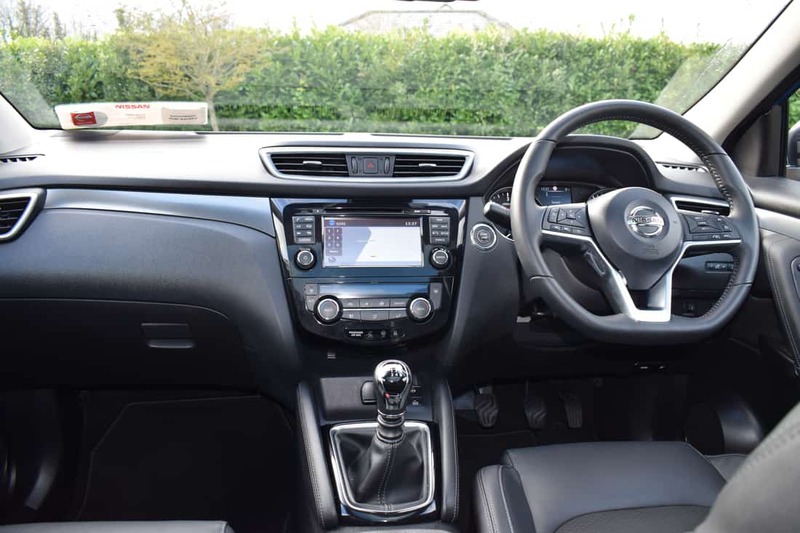 An automatic gearbox is available on certain models within the new Qashqai range, while there is also an option of 4WD for drivers who like to venture off-road. Four trim levels are available in the new Qashqai – XE, SV, SV Premium and the range-topping SVE. Standard equipment across the new Qashqai range is impressive, with high levels of safety, security, comfort and convenience features at hand. My test car was a new Qashqai SV Premium 1.5-litre turbo-diesel (110bhp) 2WD, which attracts annual road tax of just €180. Standard specification in the SV Premium model includes air-conditioning, DAB radio with Bluetooth & USB ports, electronic parking brake with auto-hold & hill-start assist, auto-headlights with high beam assist, D-shaped multi-function steering wheel, heated front seats, front & rear parking sensors, around-view monitor (360 degree), intelligent emergency braking, lane-departure warning, traffic-sign recognition, LED daytime-running lights, LED rear lights, chassis control system with intelligent trace control and intelligent ride control, panoramic roof, privacy glass, auto wipers, shark-fin antenna, 18” alloy wheels, new ‘Monoform Style’ seats and numerous other practical features. 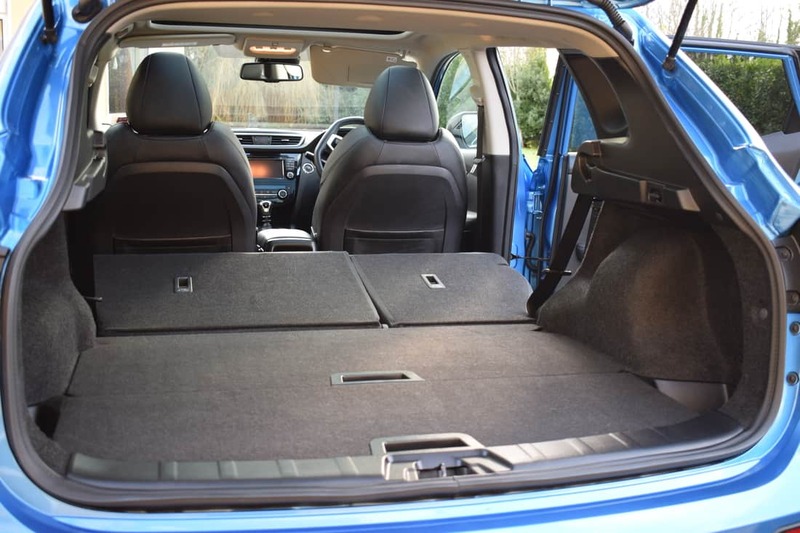 Cabin space in the new Qashqai is generous, with ample room for a six-foot passenger to sit behind a similarly sized driver or front seat passenger. 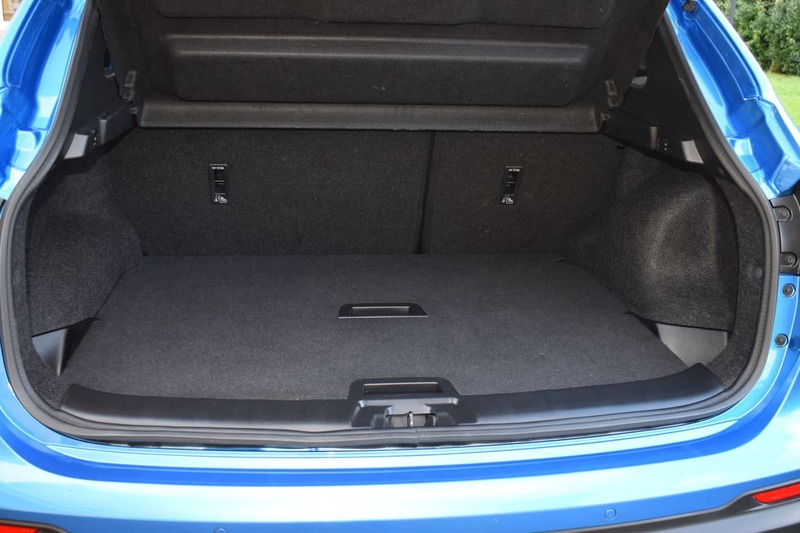 Boot space with the rear seats in place is 430-litres, while this increases to an impressive 1,585-litres with the rear seats folded flat. 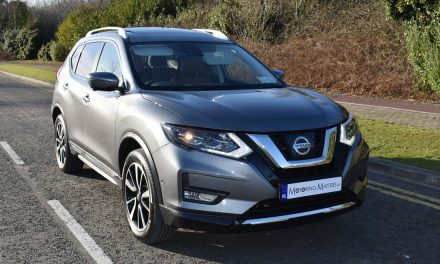 Nissan are currently running a promotion whereby you can buy a 181-plate model and upgrade it for a 191-plate model free of charge (terms & conditions apply).